Parma travel to the Allianz Stadium on Saturday to play Juventus in the 22nd Serie A gameday of the season. 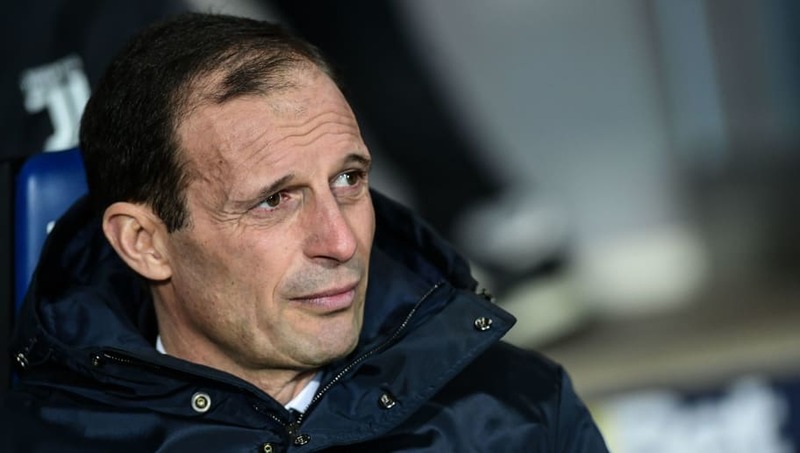 With Juventus' shock loss to Atalanta in the Coppa Italia, they will be looking to regain their confidence with a win at home and continue their undefeated run in the league. Wojciech Szczęsny (GK) - Juventus' first choice keeper will be Allegri's default shot-stopper in this game, as he is a reliable and solid bet between the sticks. João Cancelo (RB) - His play against Lazio should be enough to secure a starting spot after being both a strong attacking threat and a consistent defender. 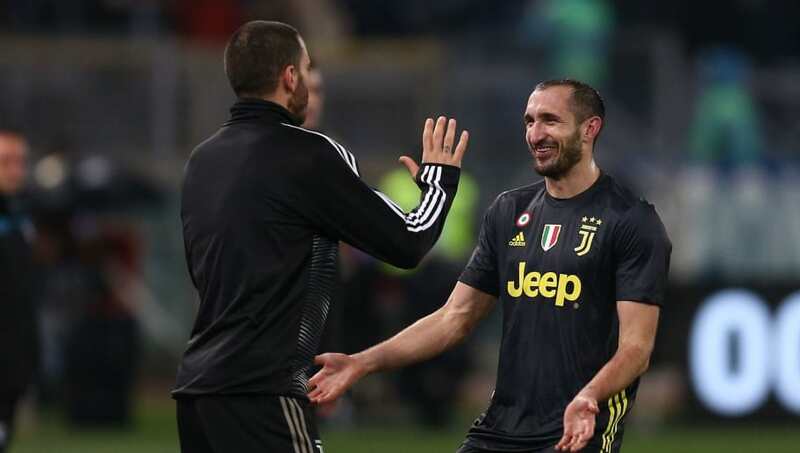 Mattia De Sciglio (CB) - With Juventus' captain Giorgio Chiellini out injured, De Sciglio will probably be handed the start despite his poor performance against Atalanta. Daniele Rugani (CB) - With an injury to the usual first choice of Leonardo Bonucci, Rugani finds himself gaining more play time and experience. Alex Sandro (LB) - Sandro has started the majority of Juventus' league games this season and there's no reason for this one to be any different. Blaise Matuidi (CM) - The World Cup winner has played almost 2000 minutes in all competitions for Juventus this season, and so it's likely he will feature for the full 90 minutes in this game as well. 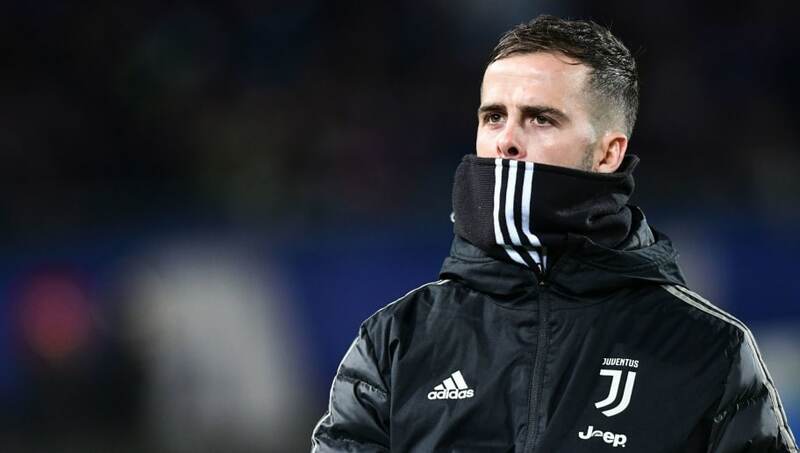 Miralem Pjanic (CM) - Another consistency in Allegri's midfield three, and for good reason. Pjanic is a strong and creative player who helps Juventus dominate the centre of the pitch. Rodrigo Bentancur (CM) - The 21-year-old Uruguayan has impressed both Allegri and fans alike, and so will be lining up to finish off this midfield three. Federico Bernardeschi (RW) - Whilst Bernardeschi hasn't had as much game time as some of the others in this predicted lineup, when he has played he's done well. Mario Mandzukic (CF) - Juventus' leading centre forward. His incredible work rate and dominance in possession means his return from injury is a welcome sight to Juventus and their fans. Cristiano Ronaldo (LW) - Last but not least, Juventus' star man. 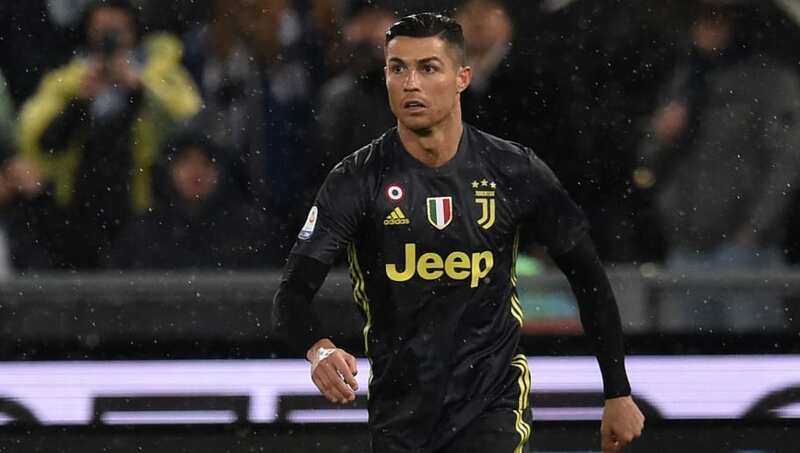 Ronaldo is currently second in the running for top scorer in Serie A this season, and will be looking to add to his tally at Parma's expense as well.